« How Old is Sri Lanka? Yesterday I had the opportunity to visit the Seoul International Woman’s Association Christmas Bazaar. With over 50 countries being represented, it was quite crowded with so many exotic merchandise being sold. 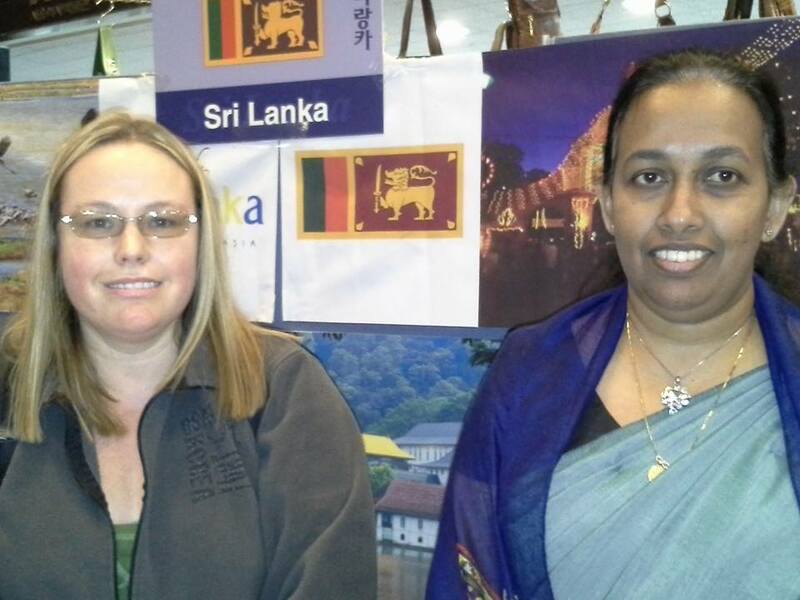 I was of course thrilled to see Sri Lanka being represented and was very excited to tell them my story.